Welcome to the creative heart of Green with Envy Events. We are your hosts, Laura and Carlee, and we’ve set up this blog to share with you anything and everything that inspires us. 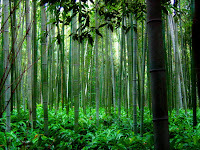 We love being creative, discovering new things, traveling the world and spreading the Green word! 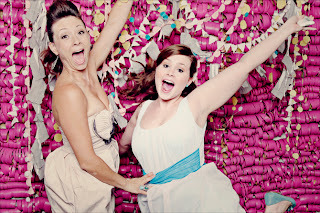 We hope to bring some eco-style and worldly pizzazz to every celebration we put on. Thanks for visiting! Green with Envy Events is a fresh and innovative Event Planning Company...with an organic twist. Our mission is to create one-of-a-kind celebrations that leave a lasting impression on the guests, not the planet. From social to corporate, big or small, your guests will leave feeling Green with Envy! So many events today are featuring photo booths! Today we decided to give you a few ideas to inspire a build-you-own photo booth that breaks free from tradition and adds a pop of excitement. Enjoy! what a cute creative idea! who knew family photos could be so fun!?! 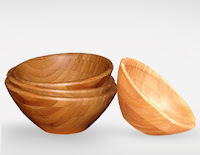 I am often drawn to bamboo products whenever I peruse the kitchen accessory aisle of a store. 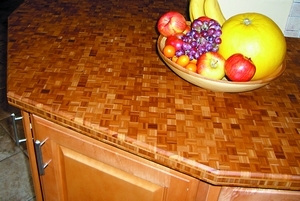 With the light natural color and intricate grain, any cutting board or serving tray looks modern, fresh and unique. 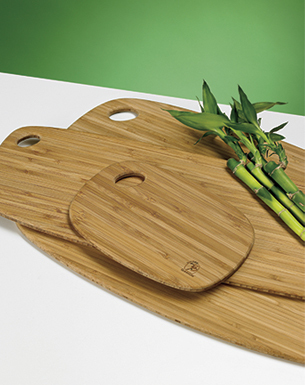 But in additional to adding fresh style to your next dinner party, bamboo kitchen accessories are eco-friendly and durable. 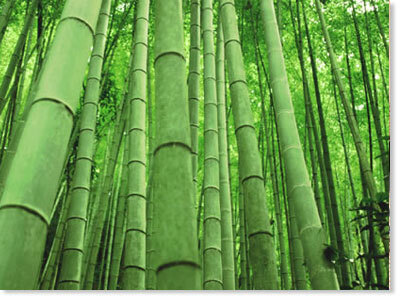 Many people know that bamboo is the fastest growing plant to exist on the planet, taking only 3-5 years to reach maturity for industrial use. While some species boast a growth rate of 4 feet a day, the average is up to 2 feet a day. Still quite a remarkable rate when compared to average lumber tree which takes 30-50 years to reach maturity. This highly renewable resource also acts as a natural deterrent to erosion and can thrive without the added need of pesticides. 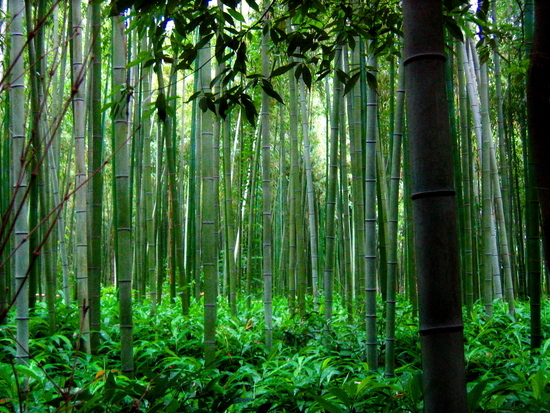 And just when you thought it couldn’t get better, a bamboo forest can produce more oxygen than a forest of the same size. 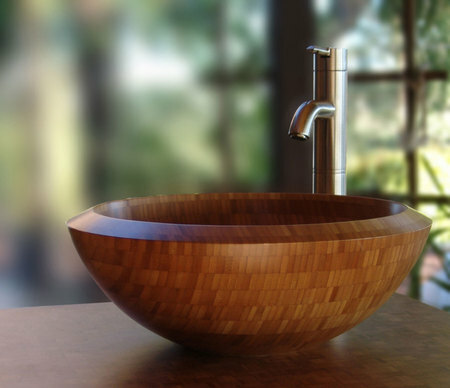 With the obvious environmental benefits of bamboo stacking so high, I instantly felt better about my desire to purchase new kitchen accessories. Totally Bamboo is a great online company that hosts a large variety of bamboo goods, from cutting boards and kitchen utensils, to chairs and countertops. 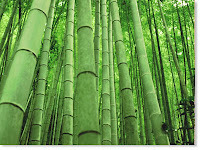 Also make sure to keep an eye out for bamboo products at your local stores, such as Target or Homegoods. 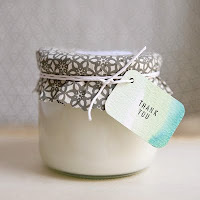 Thanks to my newest obsession with Pinterest, I was able to find a do-it-yourself instructional for soy candles. 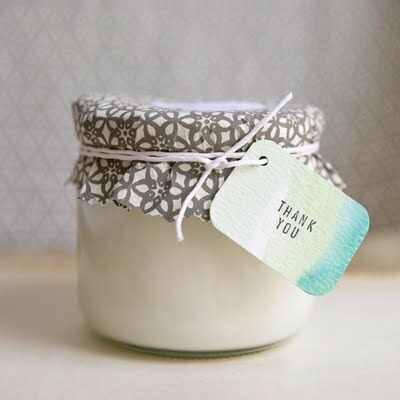 These great and classy wedding favors allow you to add a personal element while staying eco-friendly and cutting down on waste. *This is where you get to make the project your own. Alright so now that you have obtained everything you need for your fun and elegant favors, let’s get to work! 1. 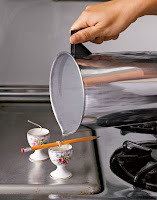 Melt the soy wax using a double boiler. 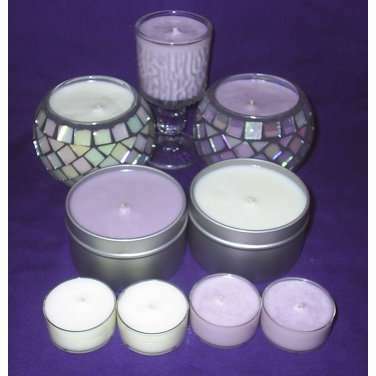 Once the wax is completely melted and has a pure liquid consistency, you can remove it from the heat and add the color and fragrance. 2. 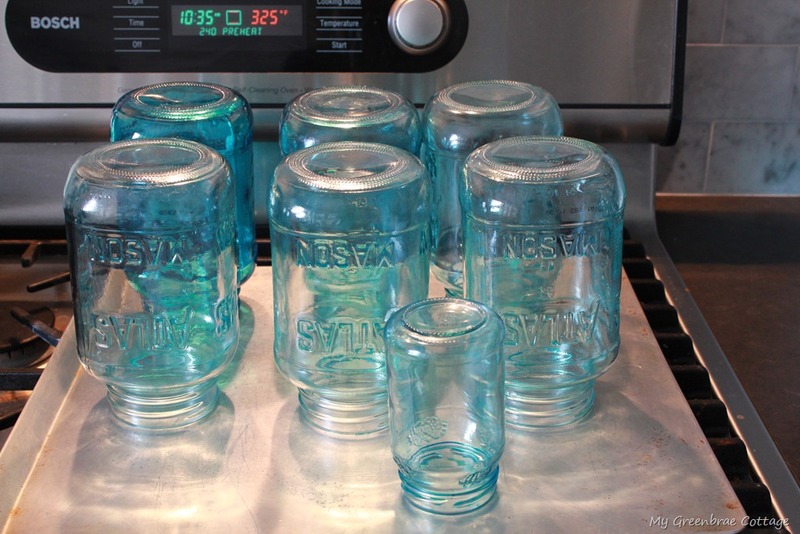 Set this aside to cool briefly while you warm up the containers, either with a blow dryer or setting them on a cookie tray and putting them in the oven on low heat. 3. 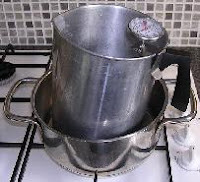 Once the containers are warm (not hot!) place the wicks in the center and gently pour in the wax. 4. Allow them to cool fully and let the decorating begin. 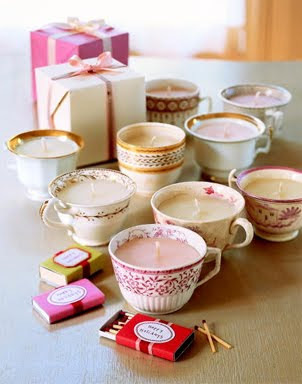 You can wrap them in recycled paper, burlap, or leave them uncovered if you decided to use tea cups. I suggest attaching a tag of some sort so you can leave a personal message and let guests know the scent of the candle. 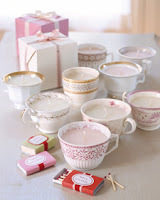 Hope you have fun and I’m positive your guests will love these! 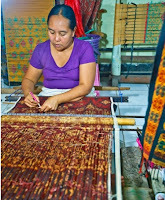 Nest is a nonprofit organization that empowers female artists and artisans around the world. 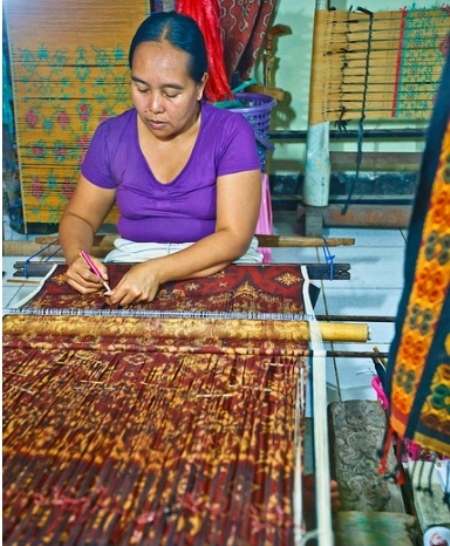 Using a unique combination of interest-free microfinance loans, mentoring from established designers, as well as a market in which to sell their crafts, Nest helps its loan recipients create successful small businesses. Nest instills pride of ownership, preserves ancient artistic traditions and successfully moves women from poverty to self-sufficiency. More importantly, in India Nest is creating a stable home environment for many of the Indian families. Many gypsy women of India that have been given loans by Nest have decided to settle down in one area, send their children to school, and develop their craft. These micro-loans are supplying a greater opportunity by supporting education and family development. What can you expect at Nestination Indian? The event is expected to draw an international crowd of over 400 attendees. The evening will weave a combination of cultural activities such as traditional artisan demonstrations (ikat, block printing and beading), henna station, welcome traditions including bindis and marigold strands, a sitar player, a popular Indian DJ, samplings of Indian cuisine and a special speech delivered by The Indian Ambassador or appointed Indian Embassy Representative. Indique Heights, a locally well-known Indian restaurant, will be supplying a night of traditional cuisine. You will also be able to walk through a re-created Bazaar which will feature over 400 products that have been hand-made by the women in India. Come for a night of cultural immersion, great tastes, fun activities, and an opportunity to learn about the women of India. Your support will be so impactful and you can wear a tradition bindi while doing it! We would love to see you there! I know since the weather is getting cooler and I am beginning to drag the sweaters out of my closet, that it’s time to embrace the fall! 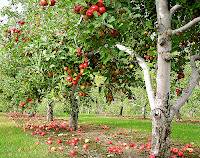 Instead of going to your grocery store and purchasing produce from Florida or overseas, why not travel down the road to a local orchard to pick a few apples and pumpkins? 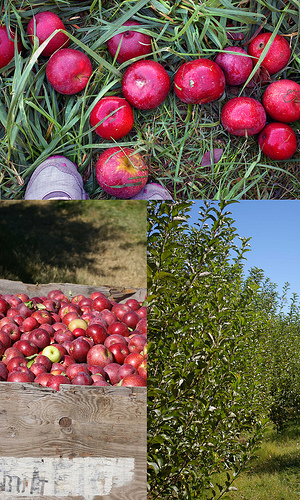 While DC doesn’t feel like the place to get in touch with nature, there are many great orchards around that have opened their doors and prepared their hay wagons for the festivities of the coming season. 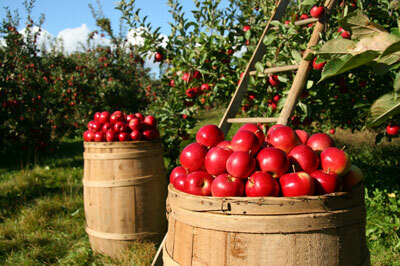 At Butler’s you can pick your very own apples off the tree and pumpkins off the vine. Starting in October, every weekend Butler’s hosts a Pumpkin Festival which combines hay rides, hay mazes, and various crafts for the kids. The Allnutt family has farmed in Montgomery County, Maryland since 1763, when James Allnutt purchased 746 acres by the Potomac River. 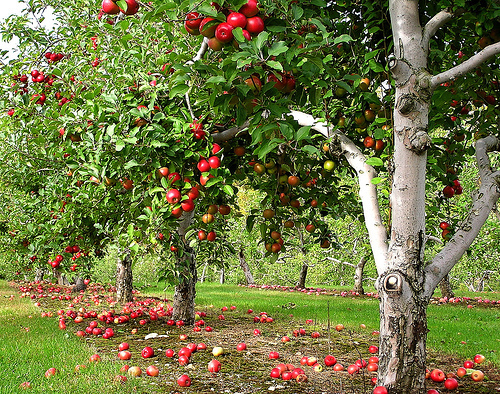 At $1.49 a pound for apples and $0.59 a pound for pumpkins this adventure runs cheaper than your grocery store and allows you to soak in some cool outdoor air. If you are interested in learning a bit more about produce and farming in general than Sharp’s is the place for you. Tours range from “A day in the life of a farmer” to a hayride that combines pumpkin picking and feeding farm animals, to going back in time to learn how the pilgrims lived. The country store has the added component of homemade jams, butter, and other various goodies for your home. Hope you have lots of fun getting into the spirit of fall and embracing the opportunity to support local farms while adding a little eco-friendly activity to your day!